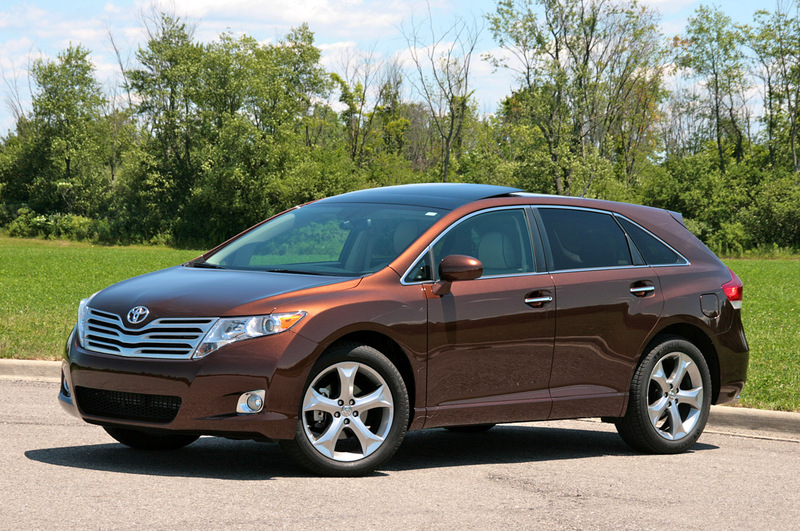 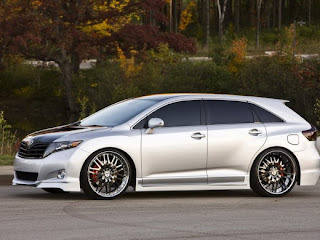 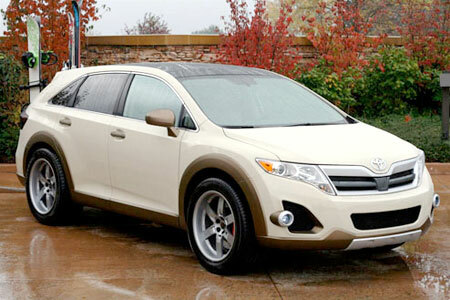 Toyota has unveiled the live images of the Street Image tuned 2009 Toyota Venza that will be presented at the 2008 SEMA Show in Las Vegas from November 4-7. 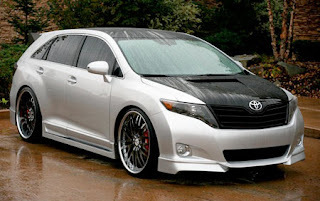 The Street Image Toyota Venza SportLux comes with body kit modifications consisting of a 6-piece lip kit enhancement, rear hatch spoiler, custom grille and integrated hood scoop. To boost the power output, the Toyota Venza SportLux is equipped with TRD (Toyota Racing Development) supercharger kit, a height adjustable coil over tuned suspension and 24-inch Chrome Cognac No 20 Wheels wrapped in Toyo Proxy 4 performance tires. 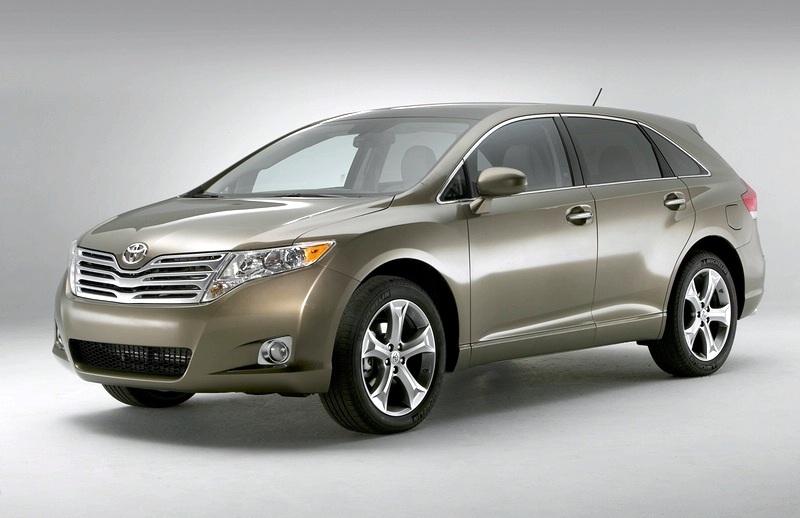 The car is also equipped with 15-inch up front and 13.6-inch at the rear TRD Big Brakes with forged callipers. Inside, the Street Image Toyota Venza SportLux features special Black & Burgundy leather seating, Eclipse entertainment system which consists of a premium navigation system, front and rear video and high powered audio.